Women don’t earn the same as men, and are denied access to necessary healthcare. An estimated two-thirds of low-paid workers in Ireland are women. 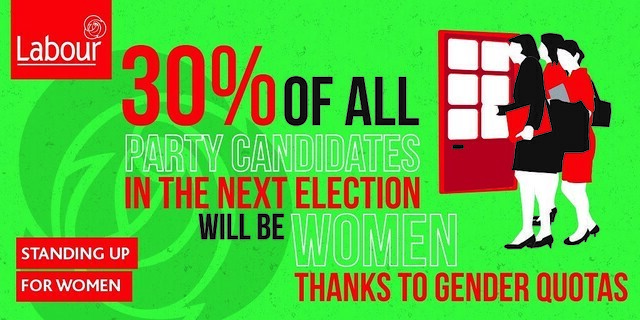 Labour in Government introduced gender quotas that will see a significant rise in the number of women in Dáil Éireann and legislated to give meaning to the judgement in the X case. Download our policy document in this area (669k).